One of the established ways to speed up your computer boot time is to prevent unnecessary programs from starting up with your computer. You can stop these programs easily in window 7, 8 and 10. Press Ctrl + Alt + Esc to access the task manager. Go to the startup tab, uncheck the programs you don’t want to start with your computer. Restart your computer to check if the effect took place. Your machine loads many drivers when it starts up, some of which you might not even use. Head into the Device Manager from the Start Menu`s search box, or Cortana in windows 10. Navigate to drivers you rarely use, right-click on the entry, and hit the disable option. But do this only to drivers you don`t use. Malware can be the reason for a longer boot time. A good antivirus can shield you against malware. Do frequent updates of anti-virus and perform a regular scan to keep you safe. However, ensure that your antivirus is lightweight and is pretty fast to start. A heavy anti-virus will slow your system down. You won`t need a RAM upgrade if you`re using a new machine. But if you`ve been using your computer for a while and you`ve many programs that run like a startup, add RAM to the extra RAM slot. This will boost your boot speed. In conclusion, these are some but not all of the ways that you can use to shorten your computer boot time. However, be aware of myth tricks as there are a lot of tweaks out there that do more harm than good. But what`s better, most of these tweaks are easy to handle. 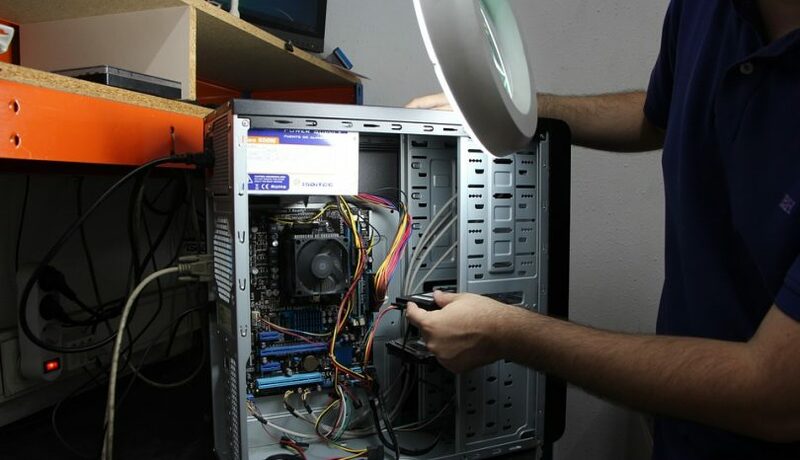 In case you run into any problems when trying to boost your computer’s boot time, consider calling PC repair in Sydney to help you out.